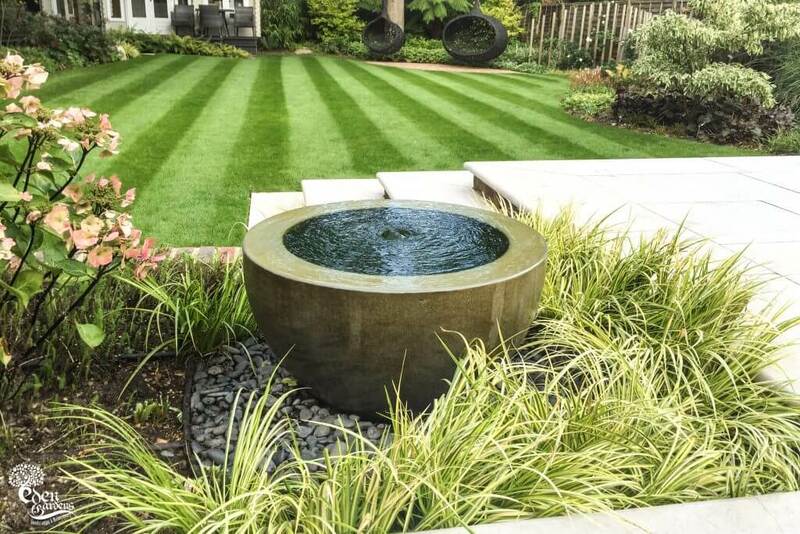 You can be sure that your garden will be maintained properly throughout the year with our management agreements. A beautiful garden can be the crowning jewel of a property. The last thing any proud homeowner wants is for their property to be over-run with weeds or filled with dying plants, but not all of us have the time or the green thumb necessary for a beautifully maintained garden. If your garden is starting to get away from you or you just need that expert touch call your local gardener to get it sorted today. 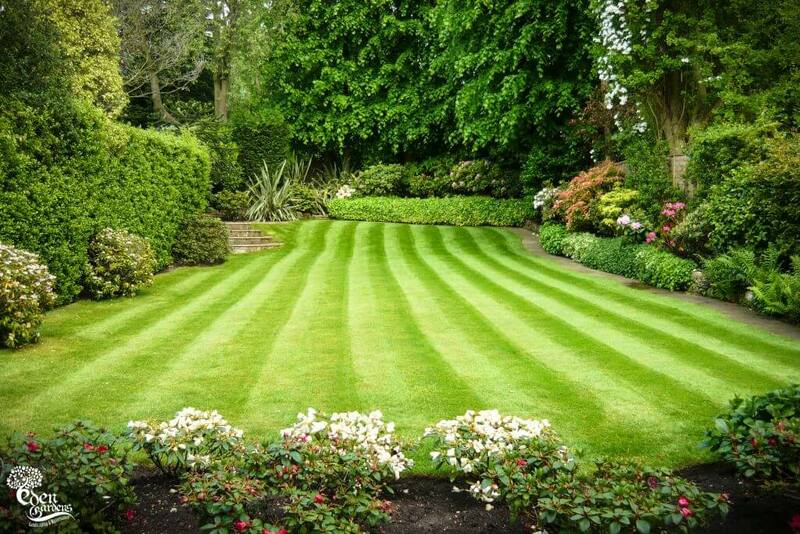 Local gardening services can offer one-off jobs or ongoing maintenance. To keep your garden healthy and controlled all year round, contact your local gardener to organize regular lawn mowing, edging, weeding, pruning and plant care, fertilizing, mulching and top dressing. Pruning and trimming help to keep your plants healthy as well as controlled and your local gardener can prevent any pests or diseases taking hold. Hiring someone from your local suburb to help you with your gardening has many advantages. Not only are they local, so they can arrive at your home sooner, but they will have an understanding of what particular plants grow better in your area and why. As well as this, the experts offering gardening services Perth will quite often provide you with free quotes on all of your gardening needs, so you’ll know how much your gardening services will cost you up front. From pruning to trimming hedges, weeding services, mulching and more, your local experts providing quality gardening services throughout your local area will be able to help you with many gardening tasks. If you’re a homeowner looking to sell your property or a tenant facing a property inspection, your local gardener is the person to call. In a short time they can have your garden looking neat, trimmed and weeded to impress any visitor.